We grew into the dedicated team we are by collaborating and constantly learning - from each other and from others in this ever-changing industry! Each member of our team values one-of-a-kind details and timeless experiences. Entwine Events, previously Caitlin Arnold Weddings and Events, works together as a seamless team of planners, as well as individually with each client, as we each carry unique strengths and experiences to our diverse events. 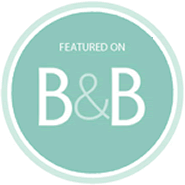 We have received numerous awards from WeddingWire and Borrowed & Blue, and are honored to be preferred at many esteemed venues around the Bay Area. Despite loving her studies and excelling at her experience in other industries, she never really felt the passion she felt when working events. 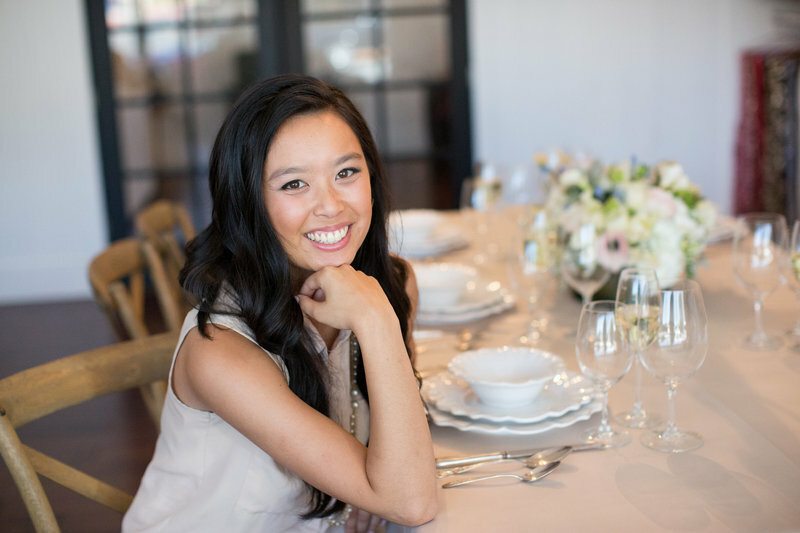 She finally took the leap and switched her direction to the event industry by taking on not just one, but four jobs - at social event, non profit event, catering and wedding planning companies. She also relished the opportunity to do more homework by getting her certification from the Association of Certified Professional Wedding Consultants (ACPWC). Caitlin’s other passions of exercise, food, wine and travel all get to play a role in the business she began. Since she holds a certification as a Personal Trainer, she offers bootcamps for her brides (or grooms), as well as for bridal showers or team building events. 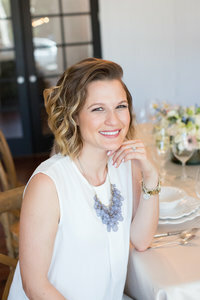 Food and wine are always key elements in Caitlin’s events, and she especially loves destination weddings! Caitlin lives in Santa Clara with her husband Steve, loving marriage even more than planning the wedding. You can regularly find her chasing her son Owen around outside, taking her dog Samson for a run, cooking in the kitchen with cat Sydney, or drinking a latte or a glass of red wine with a good book or TV show. As a freshman in college, Brenda started working part-time as a server for a local catering company. Little did she know this job was just the beginning and a stepping-stone to what would soon become her career. Her passion for all aspects of events helped her advance professionally, quickly becoming a leader of her team. 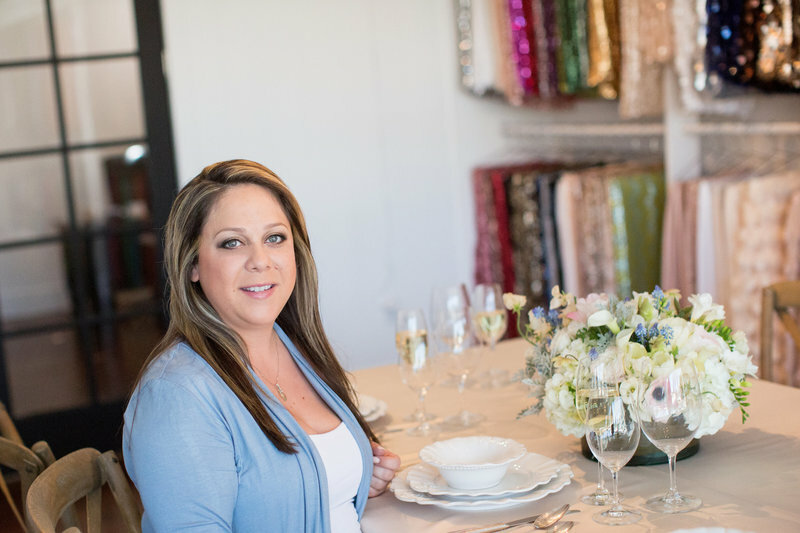 Within three years, Brenda started assisting with Entwine Events, running her own events in catering and working at a prominent Bay Area wedding venue, all while pursuing a degree in Hospitality Management full-time at CSU East Bay. She says time management and organization both played a crucial role in her success as a working student. As someone who has experience working many different positions in the event industry, Brenda recognizes that attention to detail is key to a memorable event. 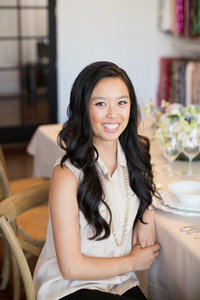 Joining Entwine as an associate in 2015, Brenda enjoys that the role of an event coordinator and consultant allows her to be involved with every aspect of the planning, especially for weddings. Despite Brenda’s interest in traveling and visiting new places, the Bay Area holds a special place in her heart. An East Bay native, Brenda enjoys catching up with friends, going on road trips, running and Netflix binging with her dog, Nike. Michaela entered the wedding industry in 2015 as an intern for the team. 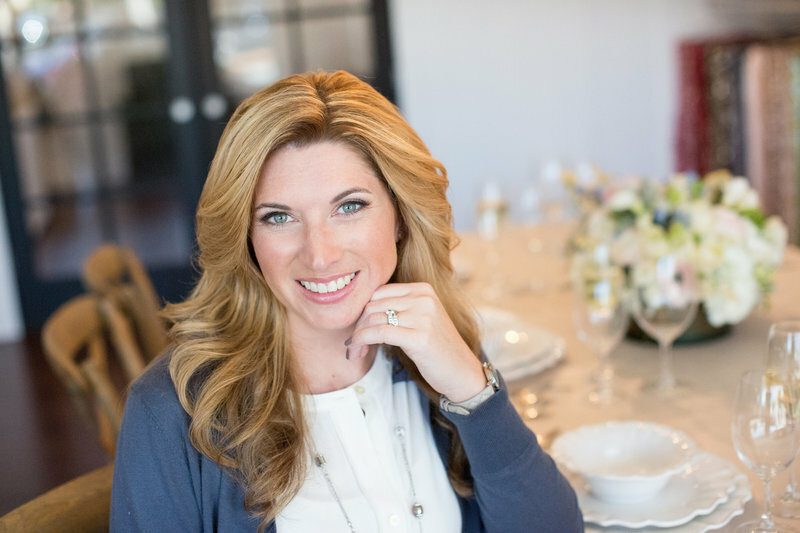 Her love for event planning stemmed from coordinating birthday parties, high school formals, and Christmas parties. However, she decided she really wanted to pursue this role after planning her sister’s 21st birthday party. She found so much joy in the planning process and in the attention to detail needed both months ahead and on the day of the event, that Michaela knew this would be her passion to pursue. Both coordinating and even participating in a few weddings herself, Michaela has never come across a wedding she didn’t like, a bride she didn’t want to help or a reception she didn’t want to make memorable! 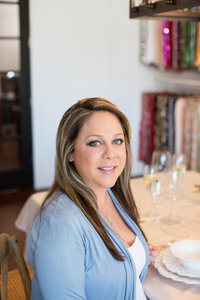 Michaela is also fortunate enough to have assisted with events at a winery in Napa Valley and often getting to help her mom put together holiday parties. Michaela is a graduate of Santa Clara University. Besides her event industry work, she has also held positions as a physical therapy intern and an administrative assistant. Michaela loves spending time with her wonderful family and friends, going to concerts, playing soccer, eating sushi, snuggling up with a cup of tea on a rainy day and watching sports, especially her San Francisco Giants and 49ers. Sheri has always loved making lists and organizing things. As a young girl, she would create lists of what she would do with her friends or how to design and organize her room. 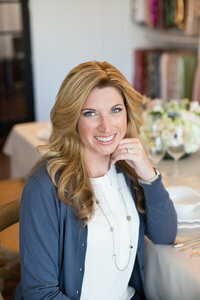 Prior to joining the event planning industry, Sheri spent 12 years in Human Resources. sketch out her ideas. One of her big enjoyments is planning and designing children’s birthday parties, especially for her own kids. Sheri has also had the opportunity to plan several major school events each year for her son’s school. She loves donating her time to make these events something the students, parents and teachers will remember in years to come. Sheri lives in San Jose with her husband, Ryan, and two kids, Ayden and Addison. Sheri likes to keep active by running and taking dance classes with friends. At the end of a busy day, she enjoys cooking dinner with her husband or snuggling up on the couch to watch a new Netflix release while sipping on a glass of wine. 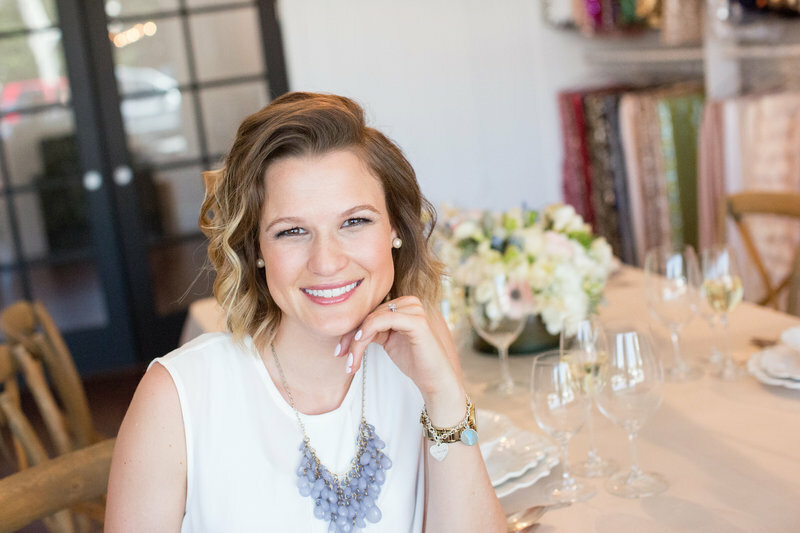 Chelsea discovered her passion for weddings eight years ago while planning her own, jumping right into the planning process. The day after her engagement she had already put together a comprehensive spreadsheet of venues, complete with details and information on each. Needless to say, she loves organization! These skills were put to good use while she worked for Sherry Lansing at The Sherry Lansing Foundation as an administrative and personal assistant. During this time, she organized dinners and private screenings of films, while her love for planning events grew more and more. 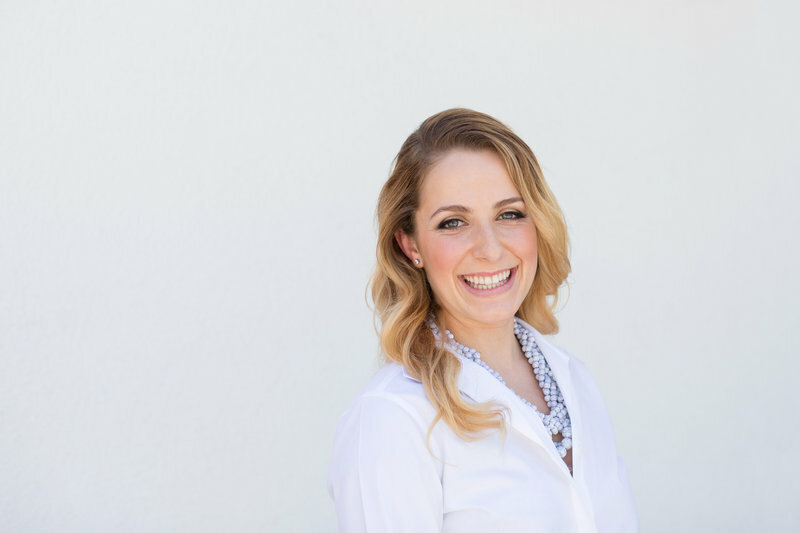 She decided to make a career change and enter into the world of event and wedding planning, joining the Entwine Events team as Associate in 2013. Chelsea grew up in the small city of Visalia, California. For most of her life, she wanted to become a teacher, and now holds her credential and B.A. in Elementary Education with a concentration in Special Education from Loyola Marymount University. While attending LMU, she met and is now happily married to her husband Alex. They have a daughter, Marlowe and two cats, Sushi-Cat and Nacho-Gato. She enjoys wine tasting, cooking, traveling, relaxing in Cambria, watching football, and spending time with family and friends. 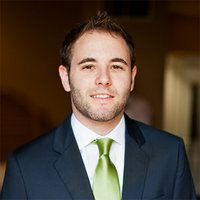 As a Professional Graphic Designer, Alex has a Bachelor of Arts in studio arts, and over eight years of hands-on agency experience, working on both print and digital projects for recognized commercial clients across multiple industries. Alex’s personal design philosophy emphasizes strong typographical balance as well as dynamic color contrasts. 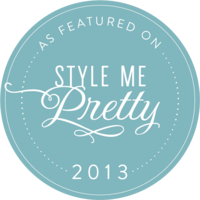 All designs are driven by each client’s personalized vision and taste. Alex had the opportunity to join Entwine as designer in 2014, and while his passion and expertise stems mostly from events, his work has also shown up in many of our weddings from invitation design to small personal touches at the event itself.